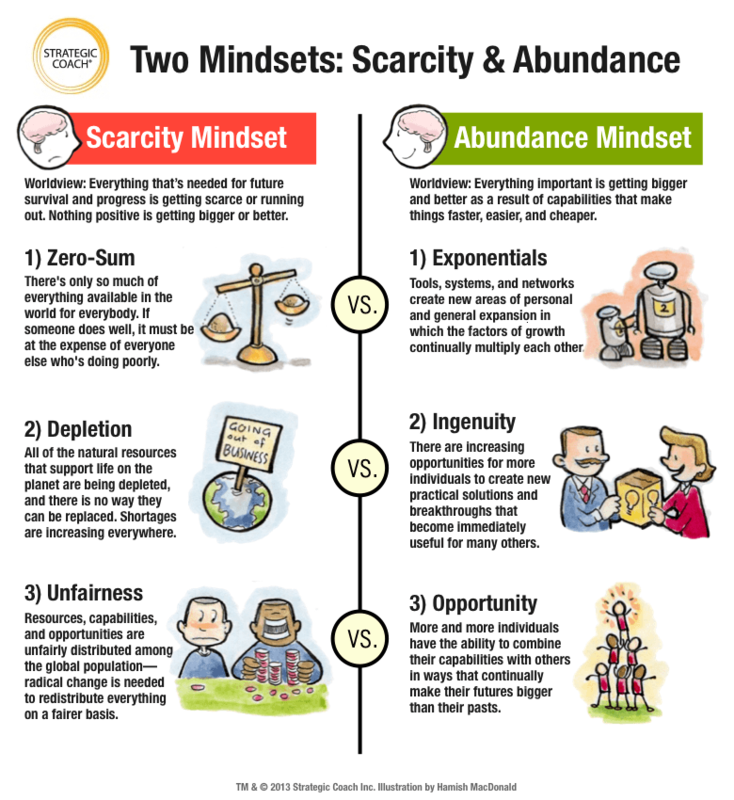 There are two predominant mindsets in the world competing for your attention: scarcity and abundance. Scarcity leaves you feeling overwhelmed, depressed, and paralyzed; abundance makes you feel excited, motivated, and ready for action. 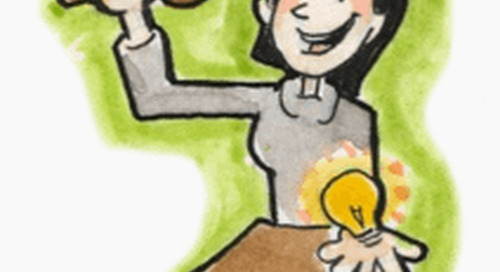 Here’s how to recognize each of these mindsets, so you can choose abundance—the worldview that enables entrepreneurs to make the biggest difference.